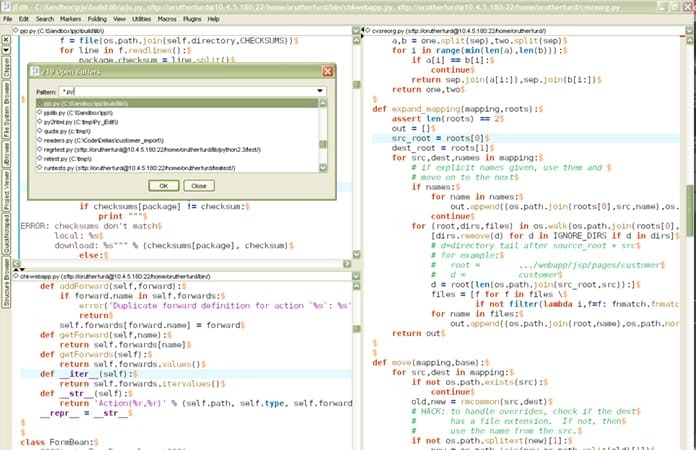 Notepad++ is one of the popular editors for writing codes in Windows. 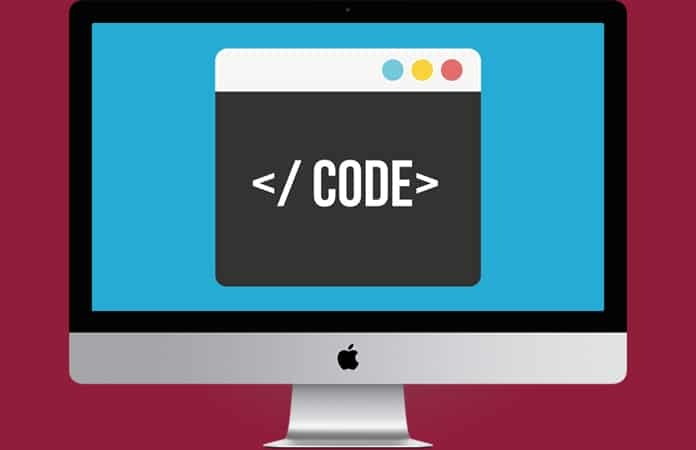 It offers many functions such as the ability, to highlight syntax, customize the interface, search language and replace features for more complex coding. Nonetheless, you cannot get Notepad++ if you’re a Mac owner, but don’t worry we have here for you the best Notepad++ alternatives for Mac. Below are the best Notepad++ alternative apps for Mac to download and use in 2019. TextWrangler is one of the best free code editors for Mac, and the best free alternative to Notepad++. This award-winning app offers a clean and smart interface and a rich collection of features for high-performance text or code writing, editing or searching. 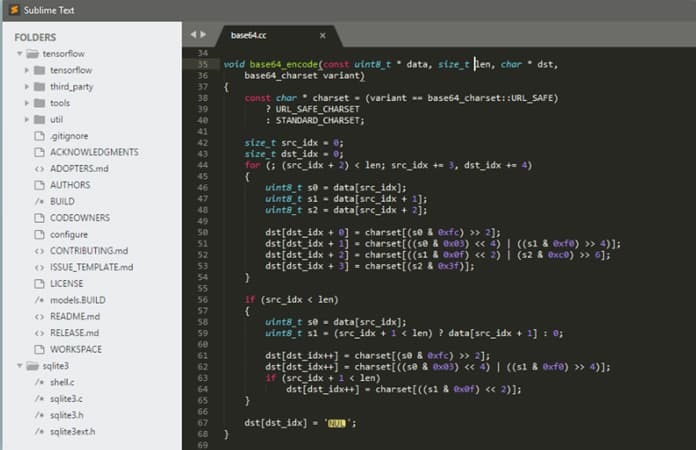 Brackets is an open-source code editor developed by Adobe, which means that it is free to use. The reason Brackets is one of the best Notepad++ alternatives for Mac is that you can use its Extract feature. The feature will help you too, as the name suggests, extract colors, gradients, fonts, and measurements from a PSD file and turn it into CSS styles. 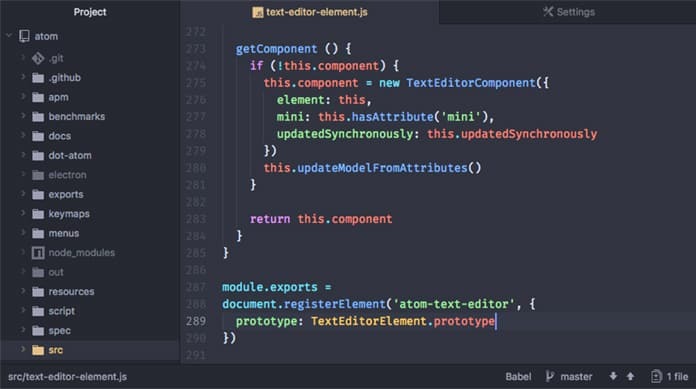 The editor is updated with new features every month, and you get many new extensions to speed up your coding. You can also change the theme and color of the interface to your liking. 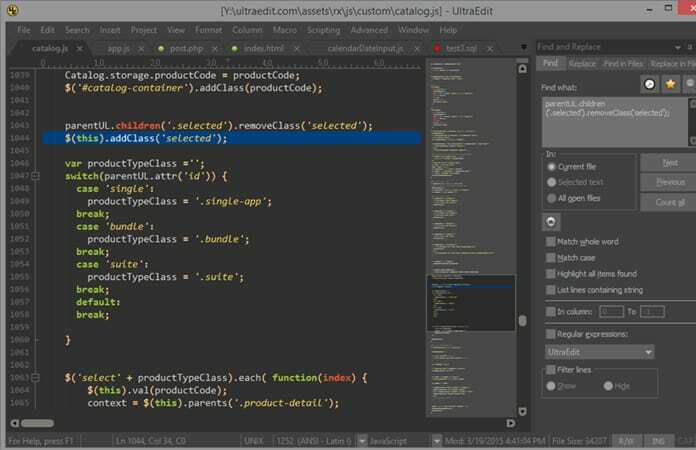 This code editor is made by the GitHub, therefore you can easily change the editor code to work according to your preference. 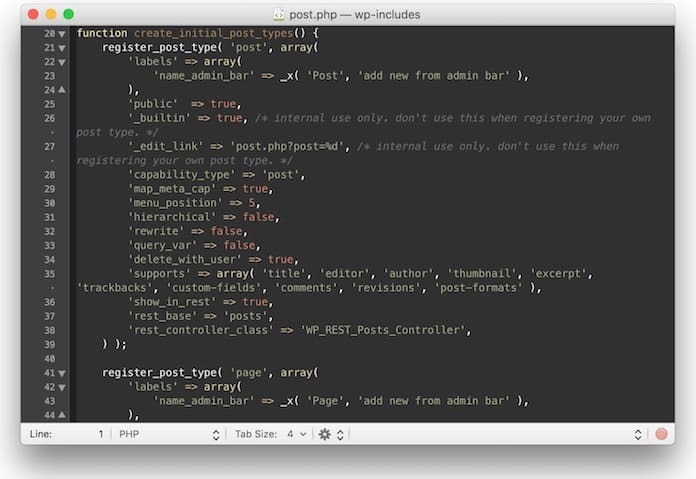 Or you can just install packages posted by different users to change the Atom functions and interface. And because this is also an open-source software it is free to use. 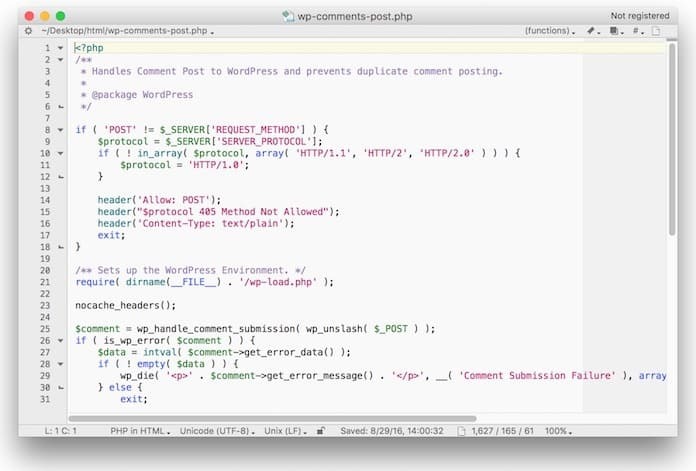 jEdit is another free to use text editor created for experienced coders. It has much of the features stemming from Windows, Linux and Mac. You can use many of the keyboard shortcuts to cut down on your time coding. You can also split windows to increase efficiency and multi-coding on a project. It will make coding much easier and also you can customize the program. This is a more light-weight editor when comparing it to Notepad++ and Komodo IDE. 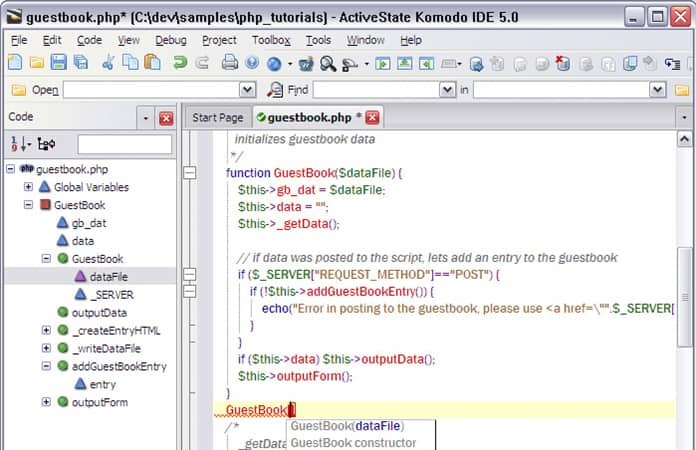 Therefore the Komodo Edit has much of the functions of the Komodo IDE but does not offer the full package. Additionally, you can also download repositories from Github to add extensions and themes to Komodo. Plus it is packaged with Kopy.io that is similar to Pastebin websites. This is another best Notepad++ alternatives for Mac, because of its simple interface and other functionalities. It has the ability to highlight syntax, interface customizability and other great features similar to Notepad++. UltraEdit is an expensive code editor but rests assured it is also one of the best Notepad++ alternatives for Mac. You can use the features like multi-select, highlight syntax, block/column editing, scripting, cross file search and many more. It is an editor made for the professionals that want features to handle a bundle of workload. This exclusive editor is one of the best Notepad++ alternatives for Mac, as it has features from both OS X and Emacs thus, replacing for a full IDE program for many users. Few features to name are syntax debugging, run shell commands, Grep & Regex support and have the ability to add bookmarks. There you go the best Notepad++ alternatives for Mac users. Let us know in the comments below if we didn’t mentioned any other alternatives programs that you want on the list.